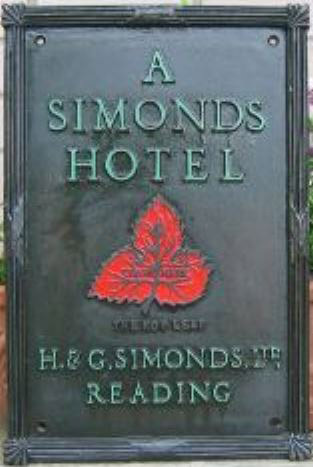 In its heyday about 1955, there was an estate of 36 hotels and 8 restaurants, widely spread across Southern England. Many remain independent hotels today. This Guide Book gives a delightful insight into the styles of the post-war era. Download HERE. Here is the summary of the Hotel & Restaurant estate, from the Director’s Report of 1954 Download HERE. 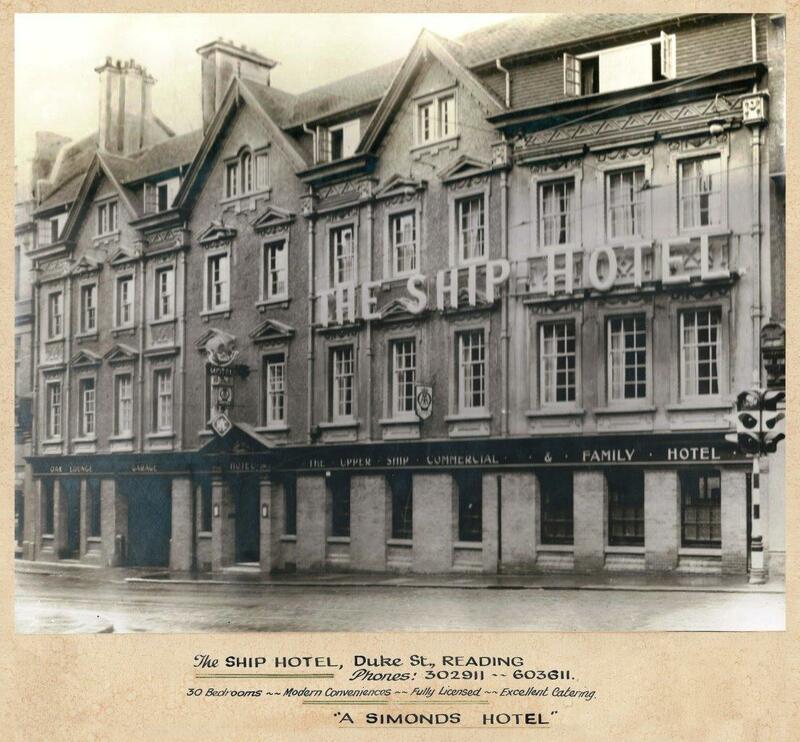 The Reading flagship was The Ship Hotel, on Duke Street, that first opened as a hotel in the late 18th Century and was still trading as a ‘Quality Hotel’ in 2016. 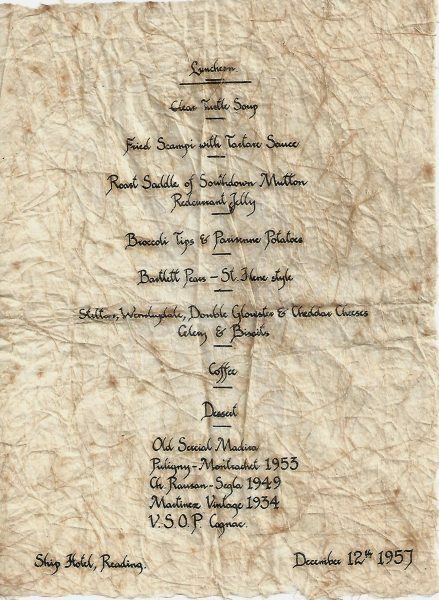 This is a delightful function menu from The Ship in 1957 – I’d love to sample that Montrachet!